This to be built Middleton combines style and space in a two-story home plan. 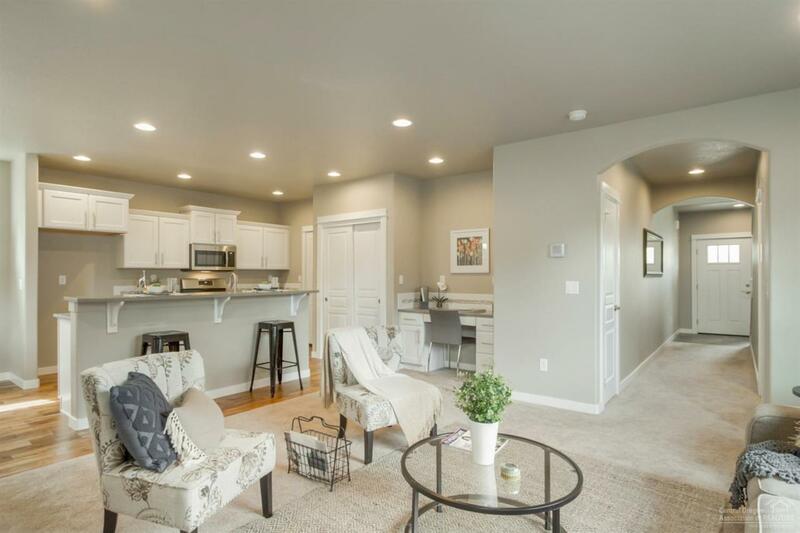 The open concept 1st floor notes a sizeable living room and adjoining dining room, and kitchen that offers ample counter space and cupboard storage. Upstairs, the large master has a dual vanity bathroom with a private water closet, shower, and an enormous closet. The two other bedrooms, both with good closet space, share a large private bathroom. Cross Street Address 35th St.
Included3 Only Back Property Line Fenced. 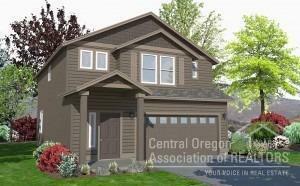 Listing provided courtesy of New Home Star Oregon, Llc..